In addition to events we can also produce school promotional films for websites and also provide ‘TV Style’ film reports of special school visits, charity fund raising events and Health & Safety videos to aid staff induction. 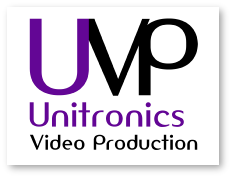 We film using professional SD/HD cameras and ensure that all productions present a thoroughly professional image of a school, college or university. There are many school events that can be filmed and presented on DVD, uploaded on-line, included on social media, or incorporated into websites. We can provide a quality, cost effective and reliable film for your needs. Our video filming services are already enjoyed by many primary and secondary schools in the county so why not contact us.